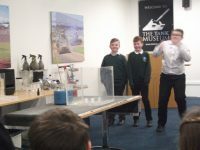 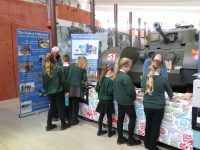 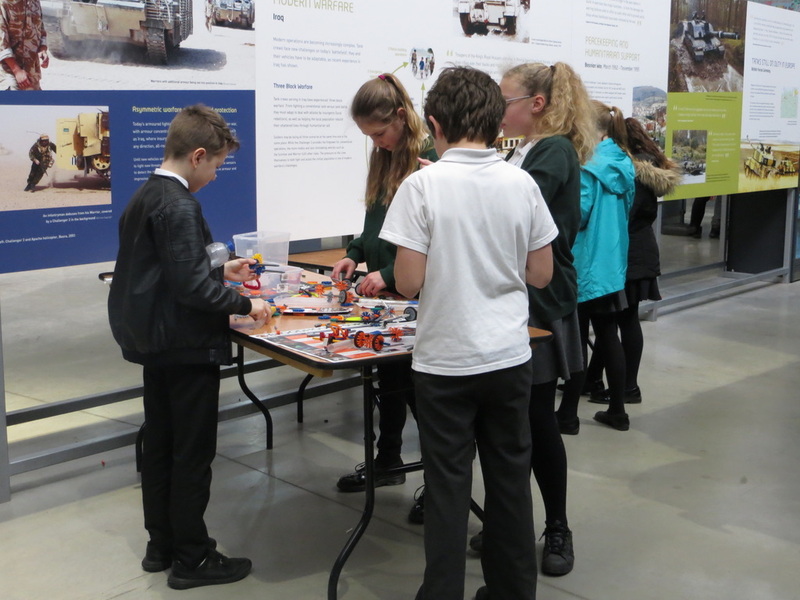 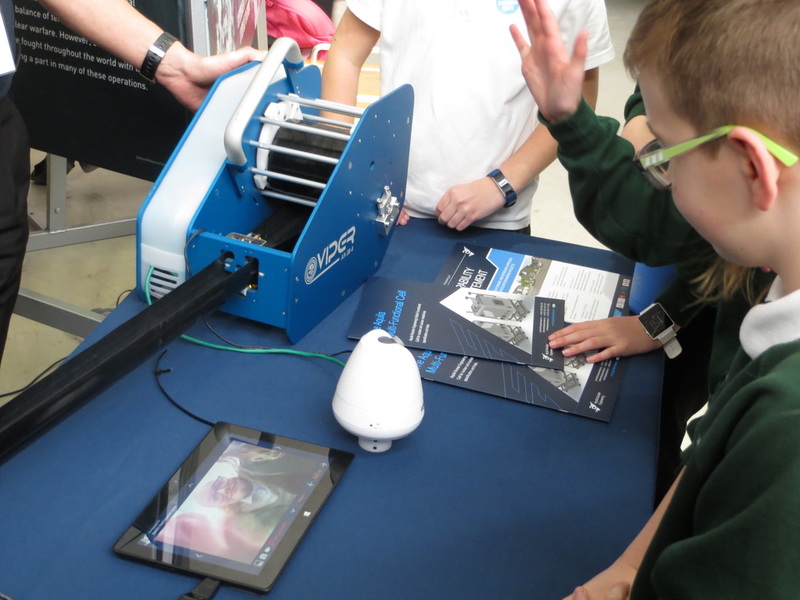 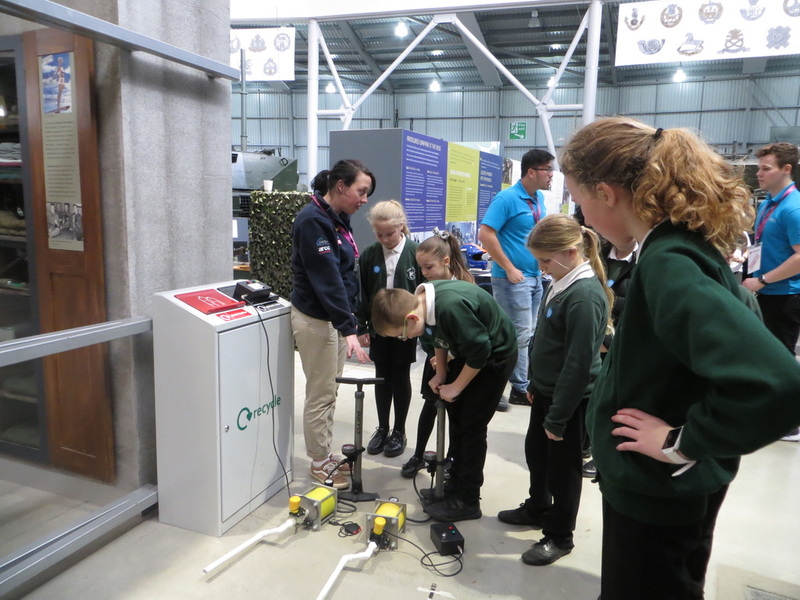 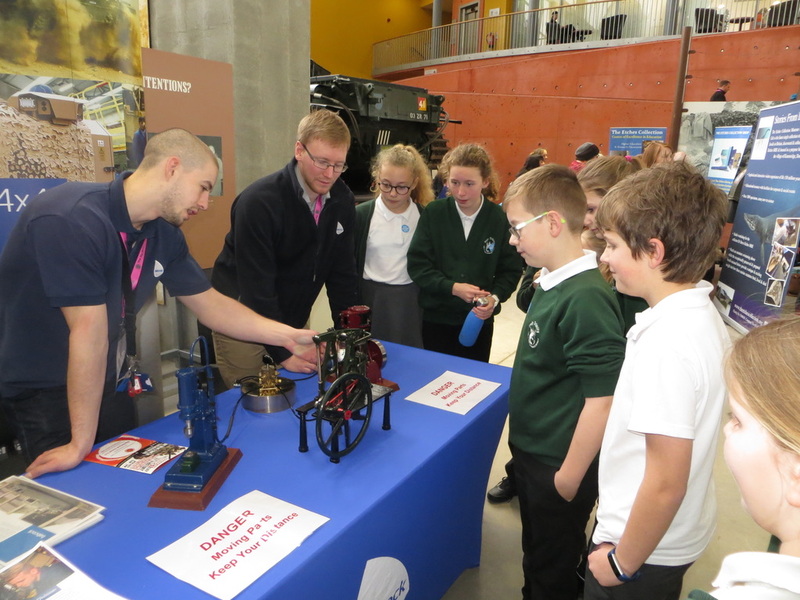 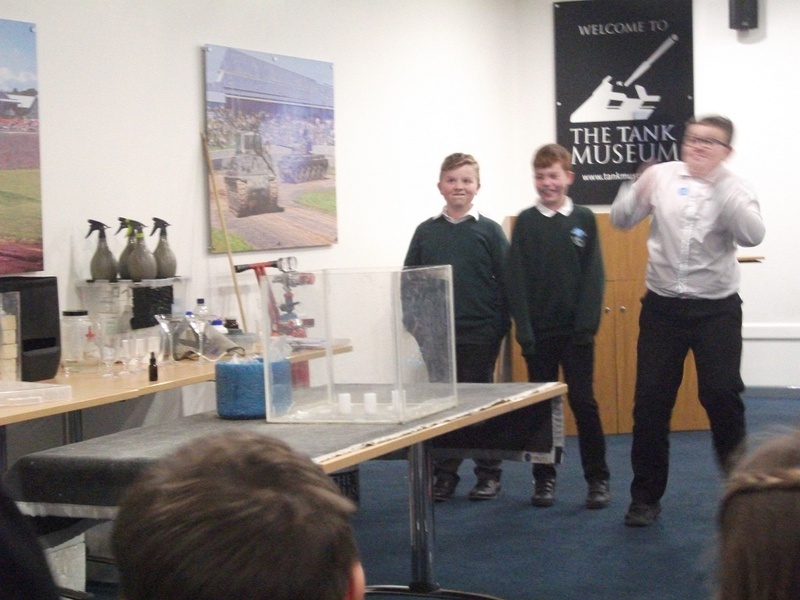 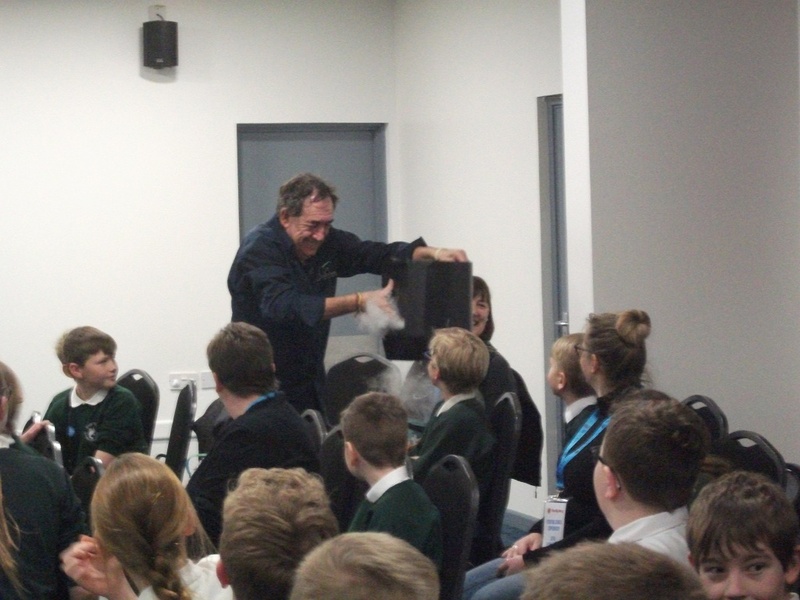 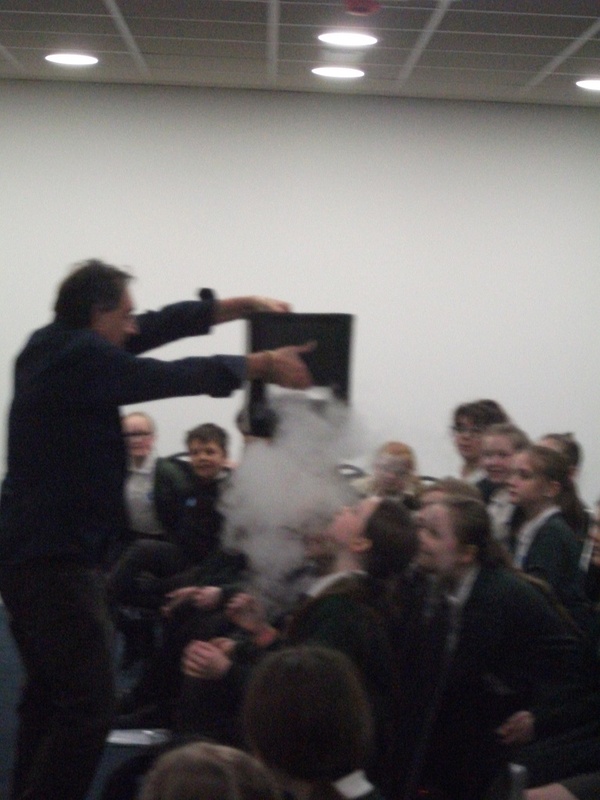 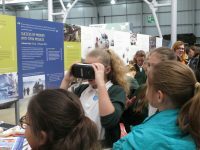 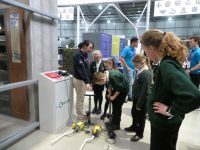 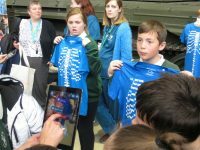 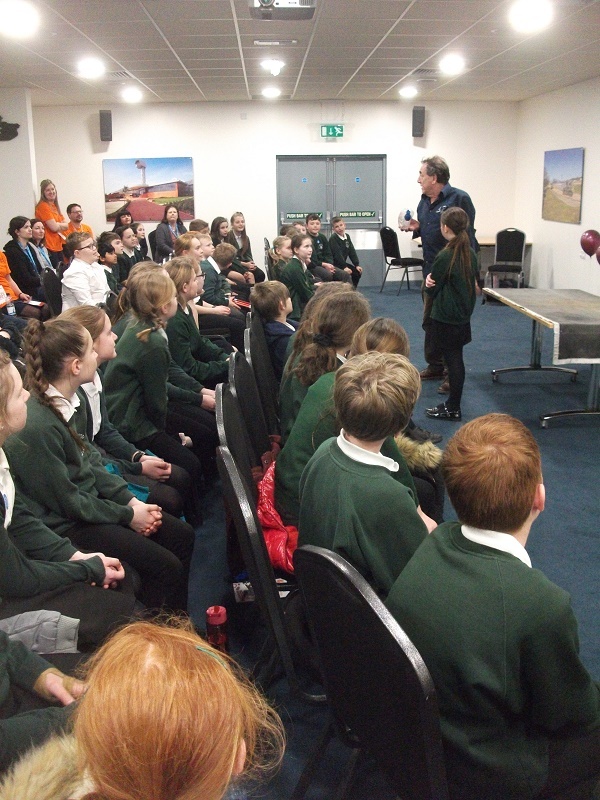 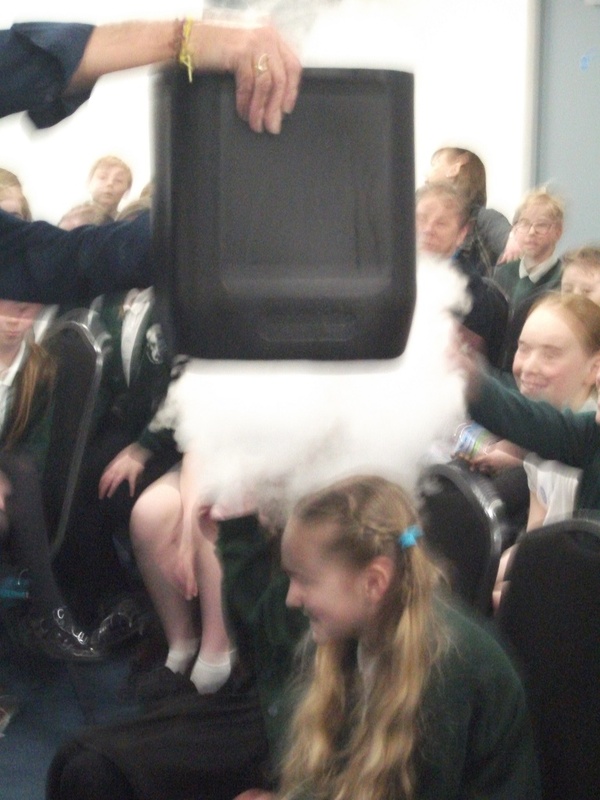 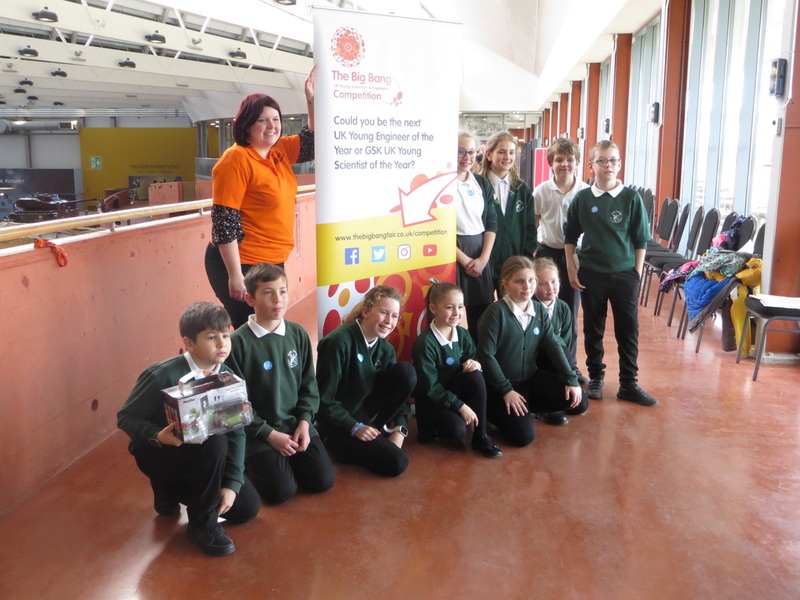 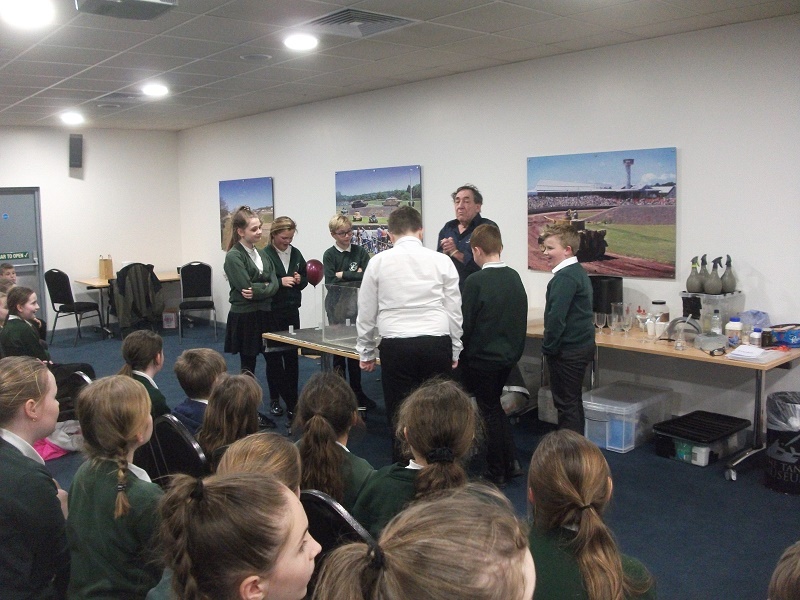 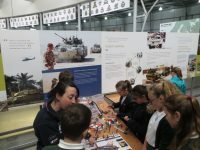 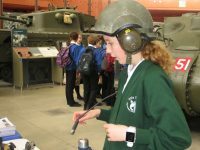 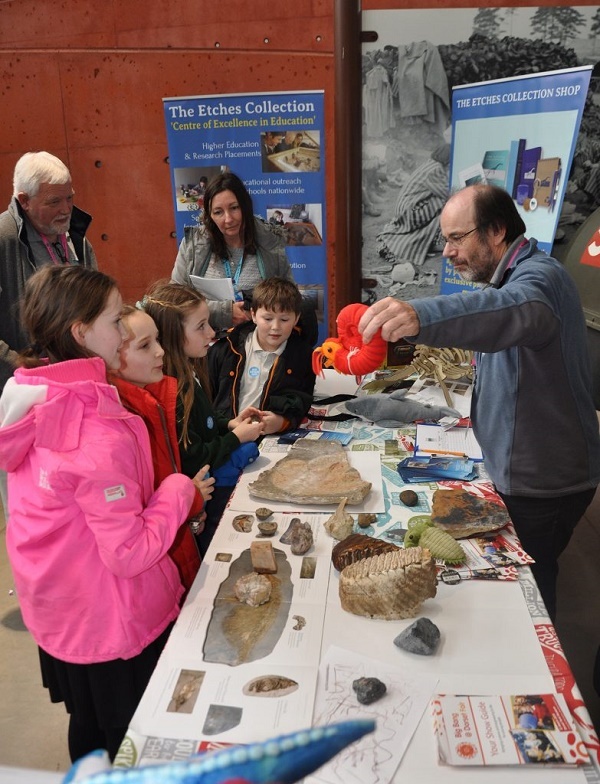 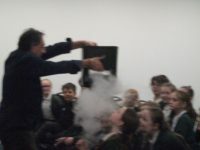 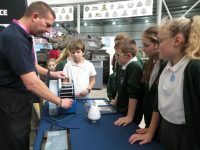 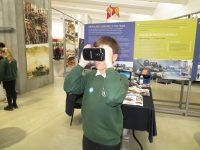 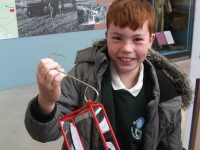 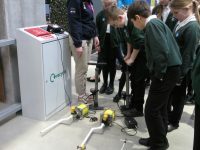 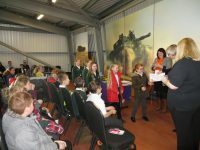 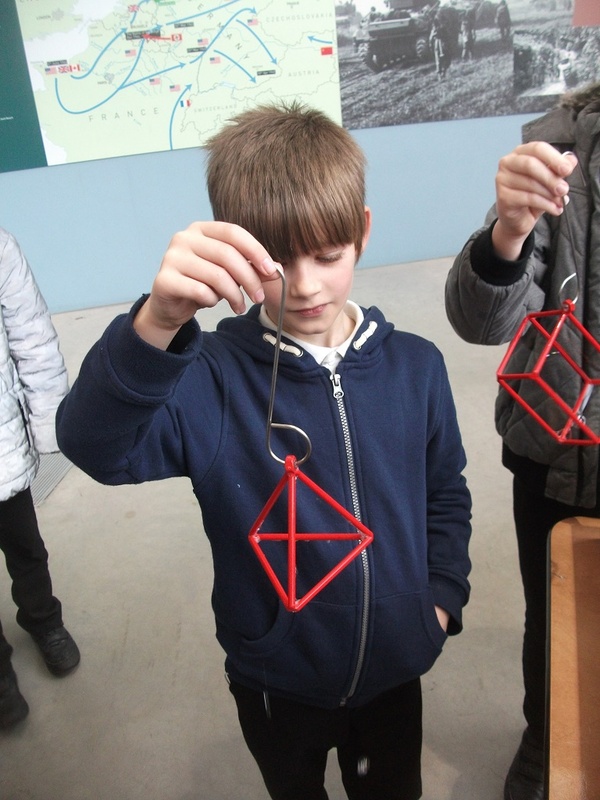 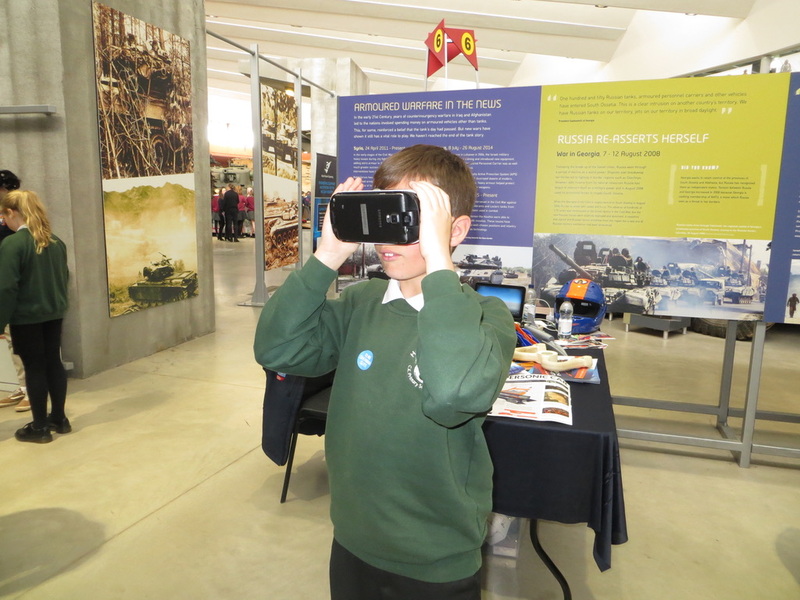 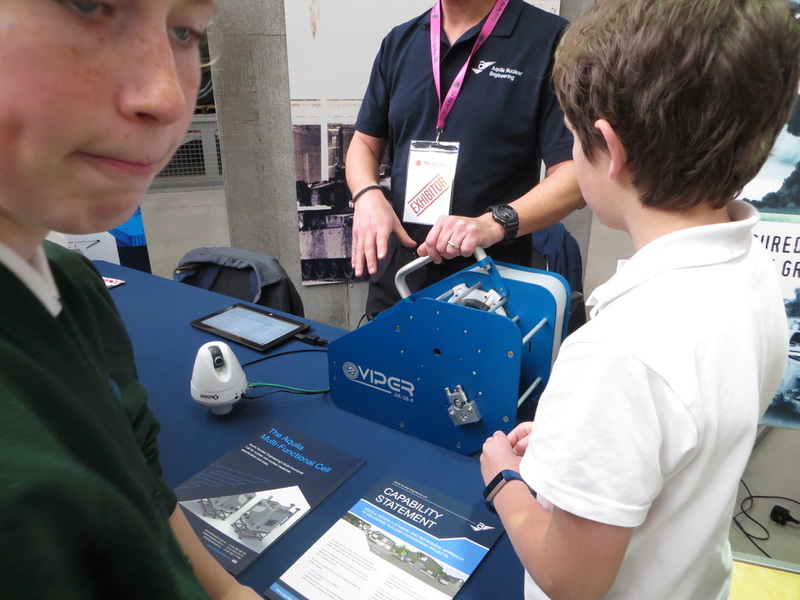 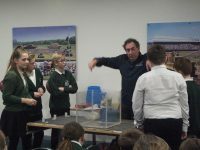 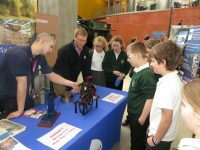 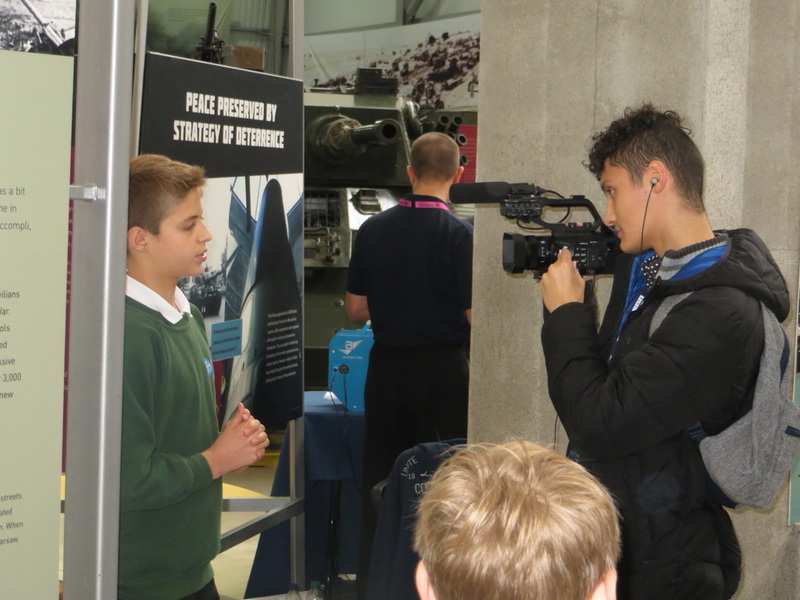 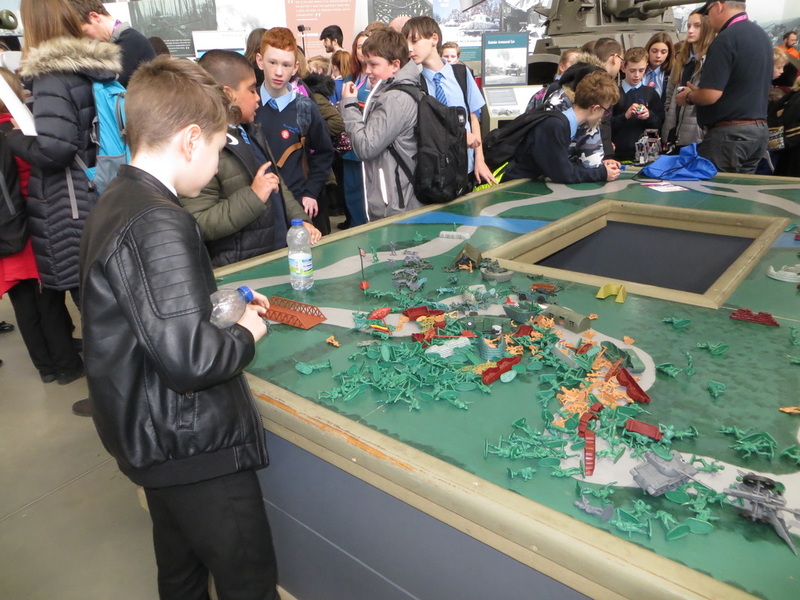 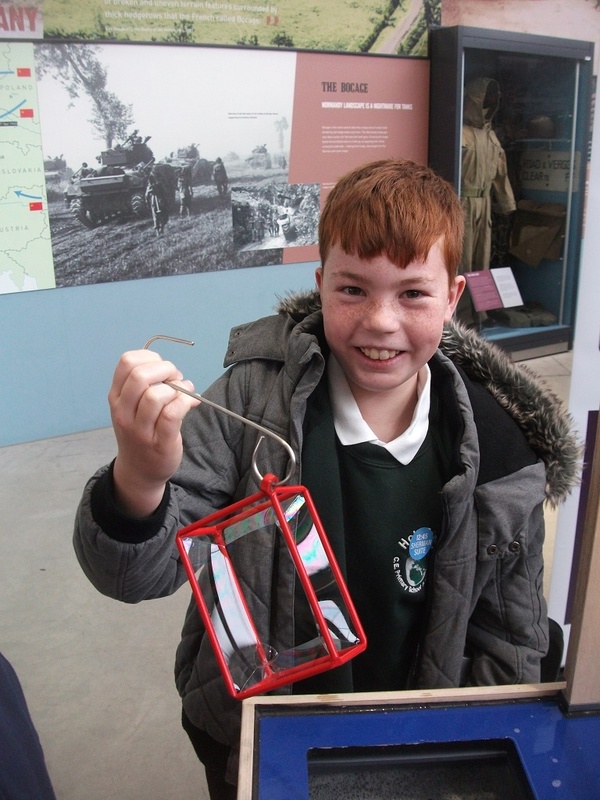 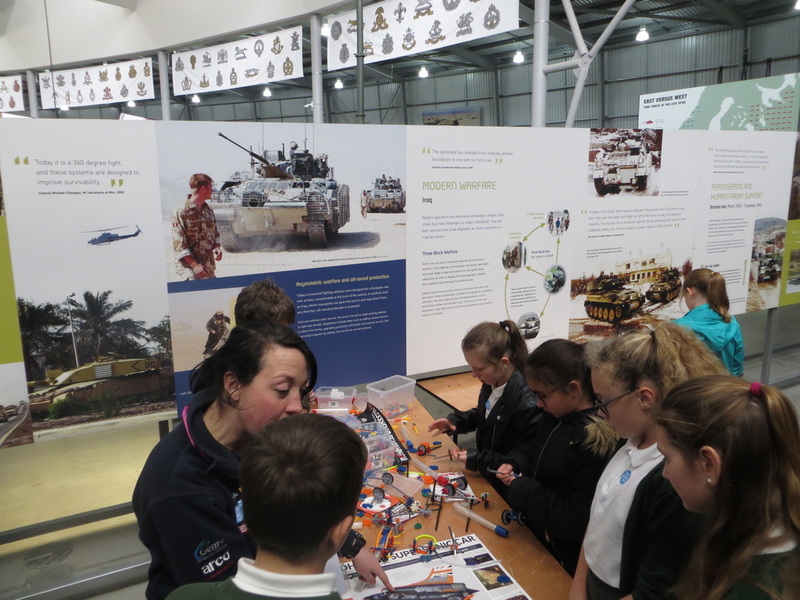 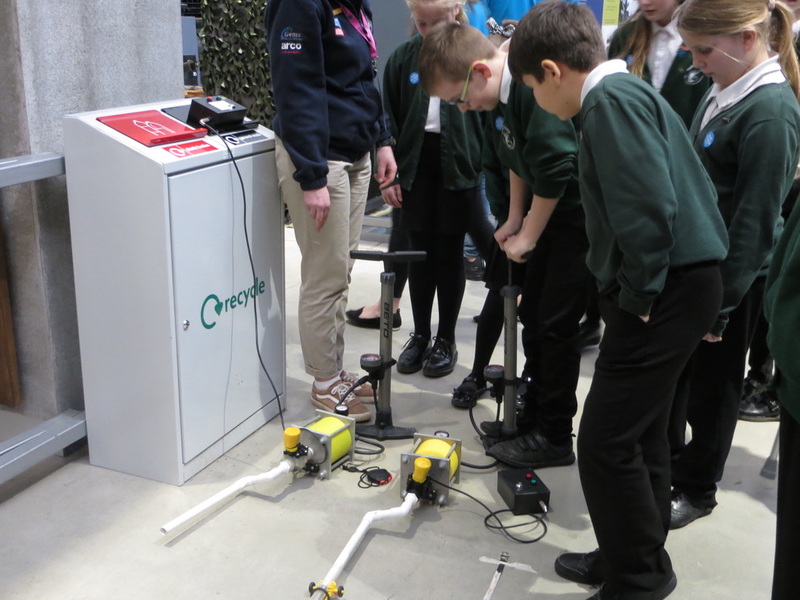 Years 5 and 6 visited the Big Bang @ Dorset Fair, which was held at The Tank Museum in Bovington. 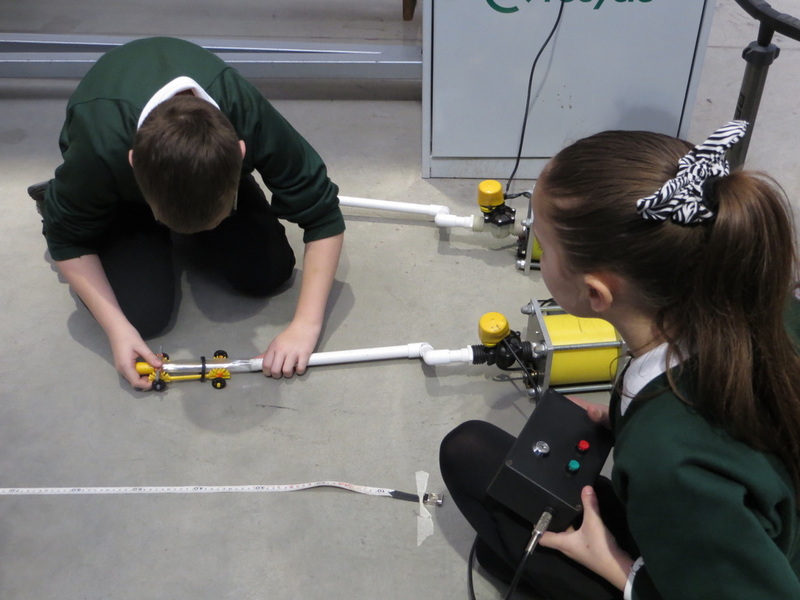 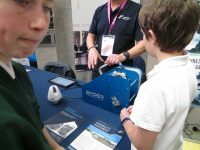 The event focusses on the STEM subjects; Science, Technology, Engineering and Maths. 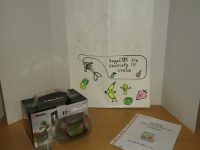 Prior to the Fair, Years 5 and 6 worked on designing lunch boxes and lunch menus with balanced diets as part of a competition to be judged during the Big Bang event. Over a couple of weeks, we worked as teams during breaks and lunch times to design containers made from recycled materials and created menus using as few food miles as possible. 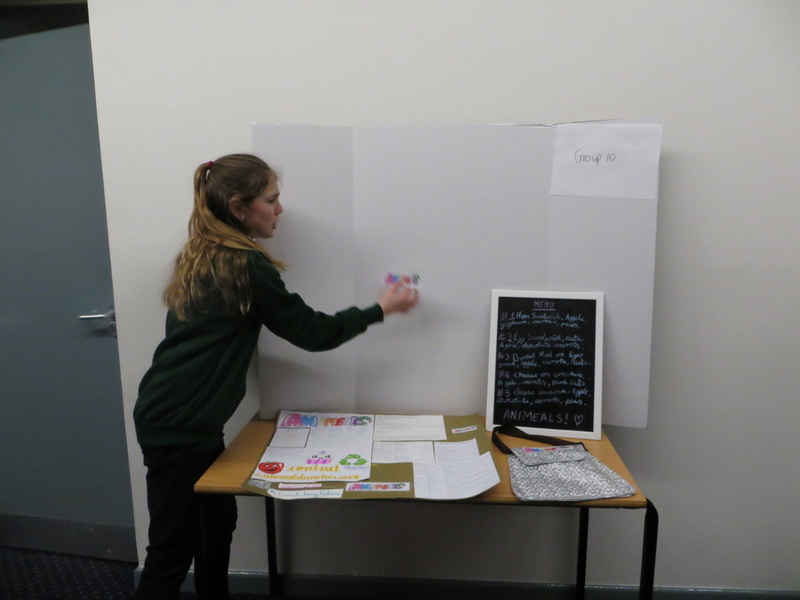 We researched local produce providers and came up with lunch ideas including fish – easily available from our local harbours – and fruit and vegetables grown in our own gardens and our school garden. 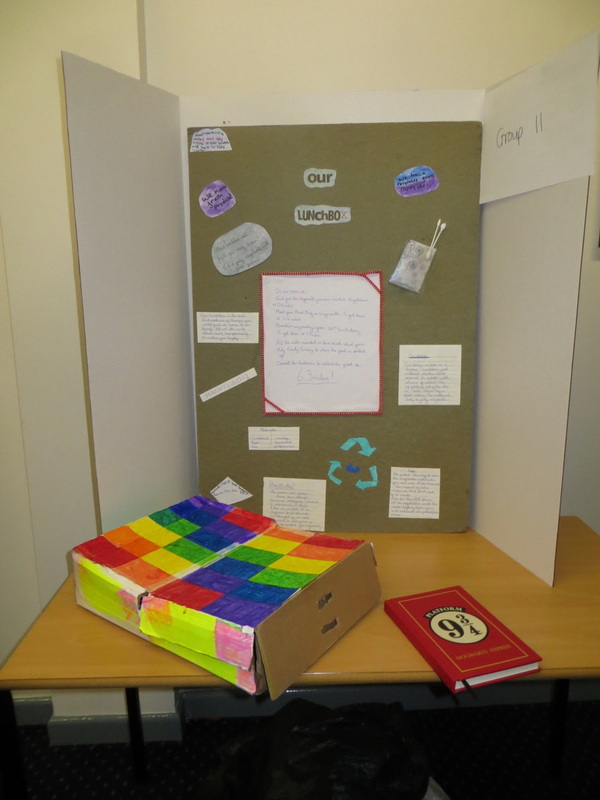 We used cardboard – including toilet roll tubes as drinks holders – to create containers. 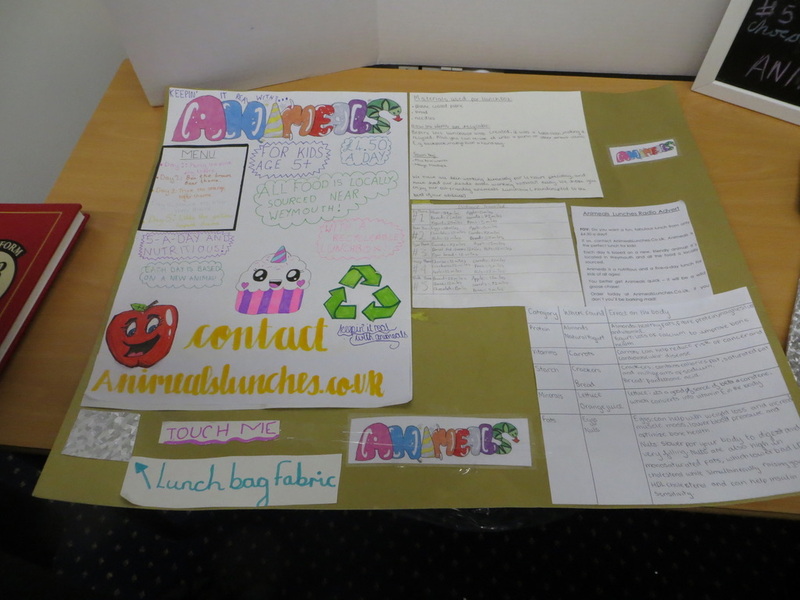 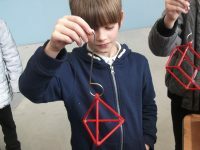 A team from Year 5 sewed together empty Capri-Sun pouches to form a lunch bag – the foil material is durable, wipeable and insulates the food it holds. 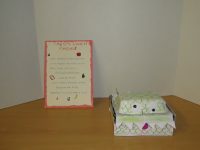 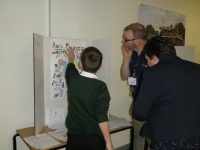 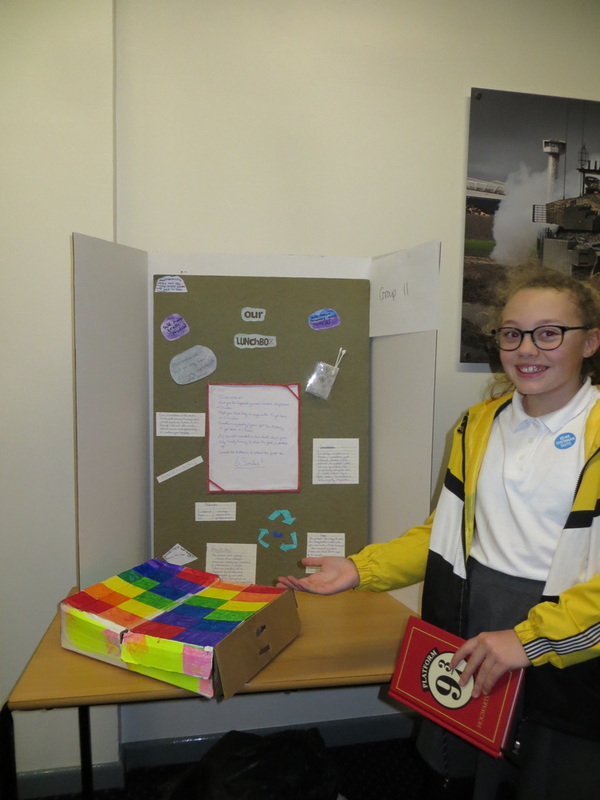 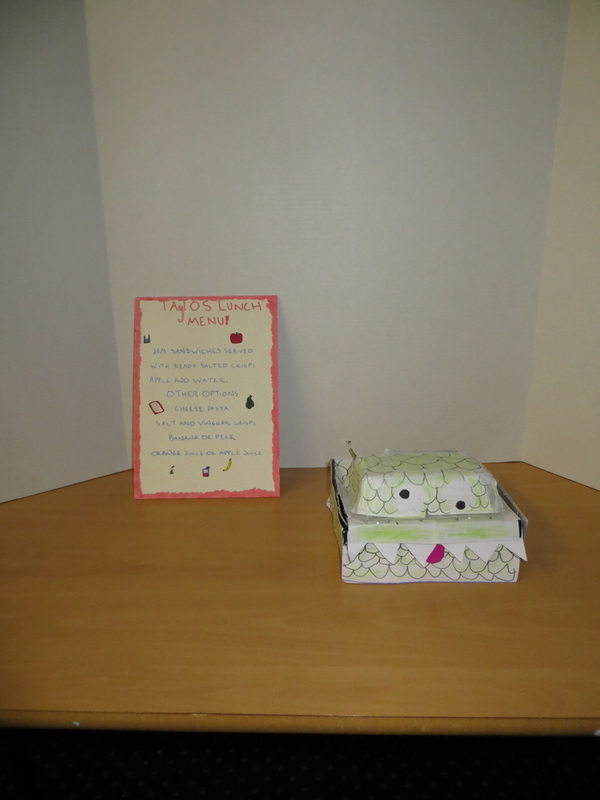 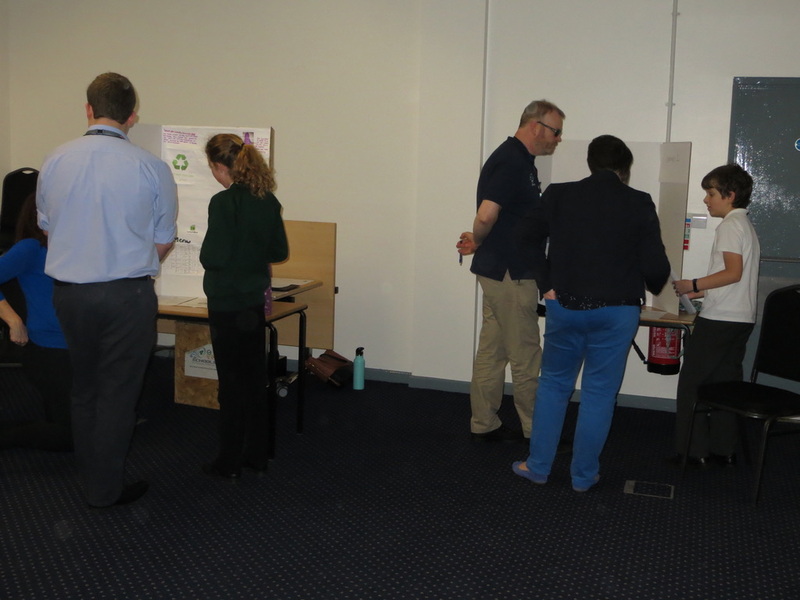 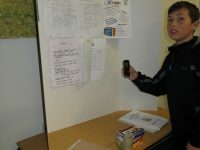 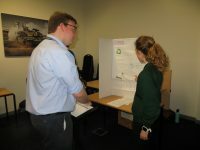 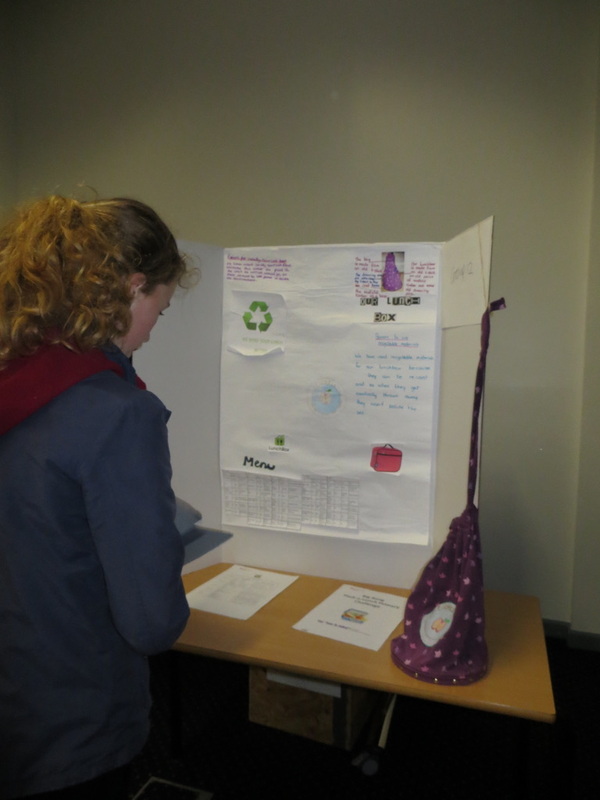 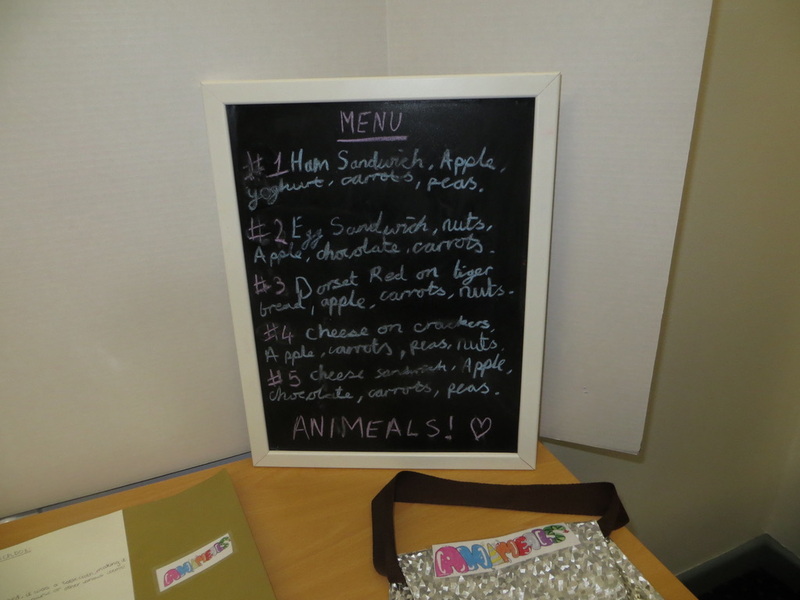 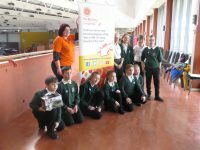 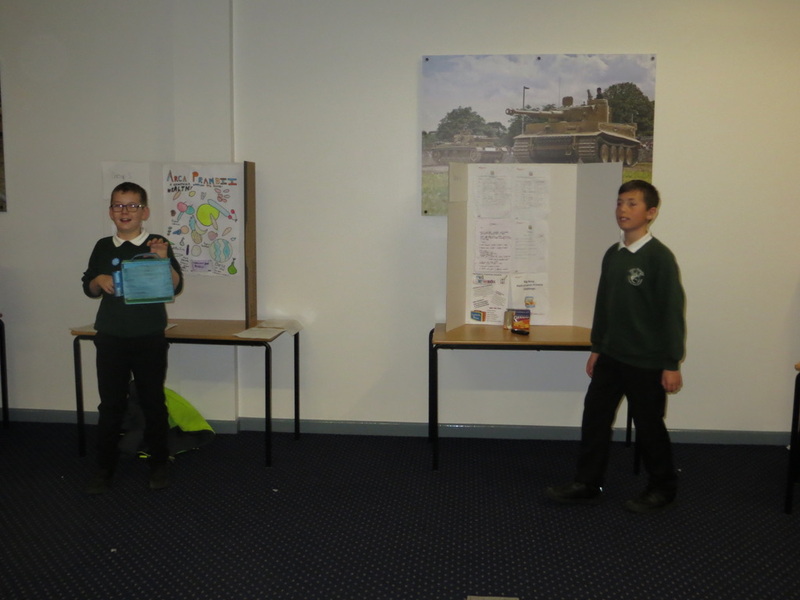 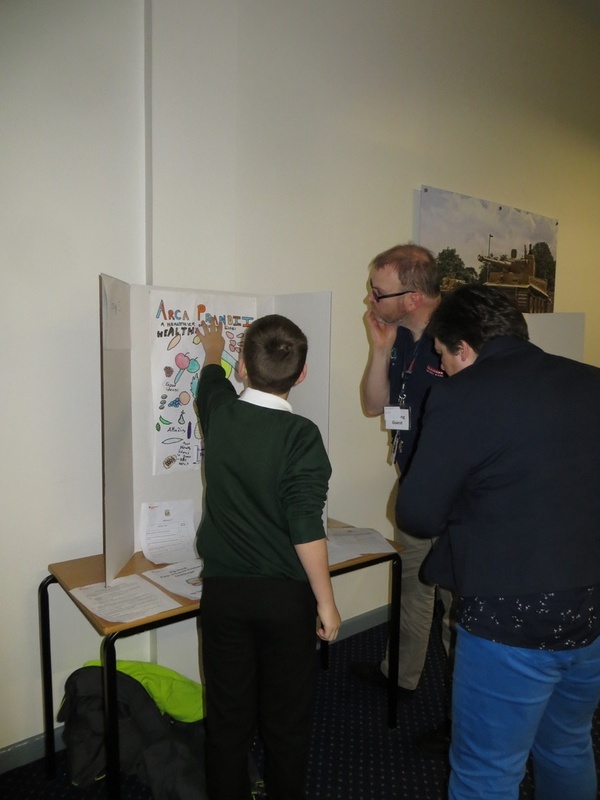 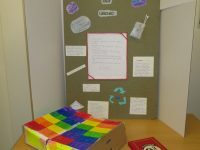 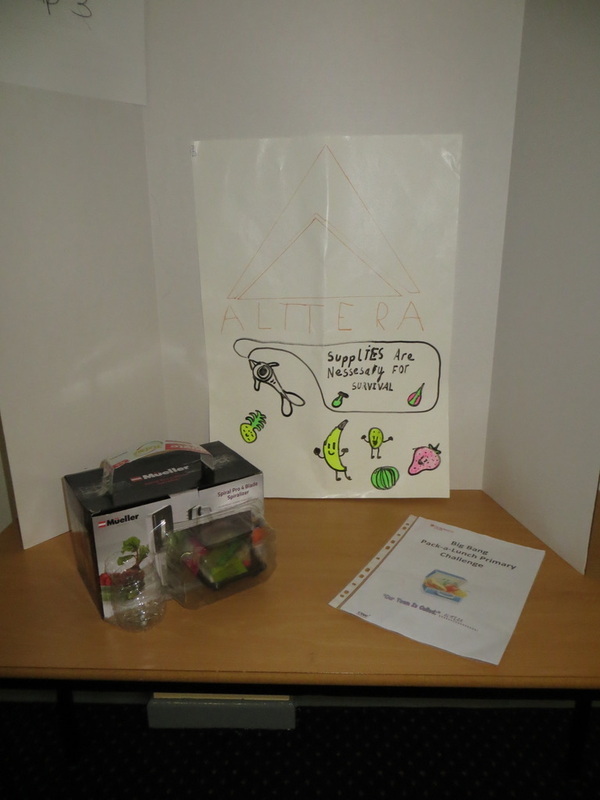 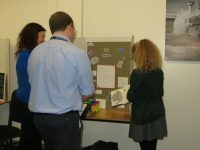 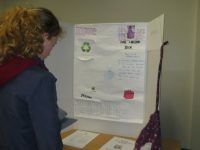 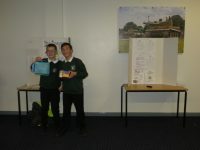 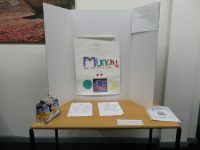 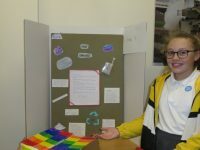 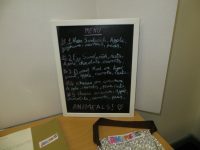 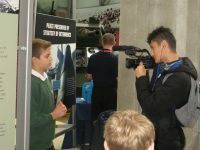 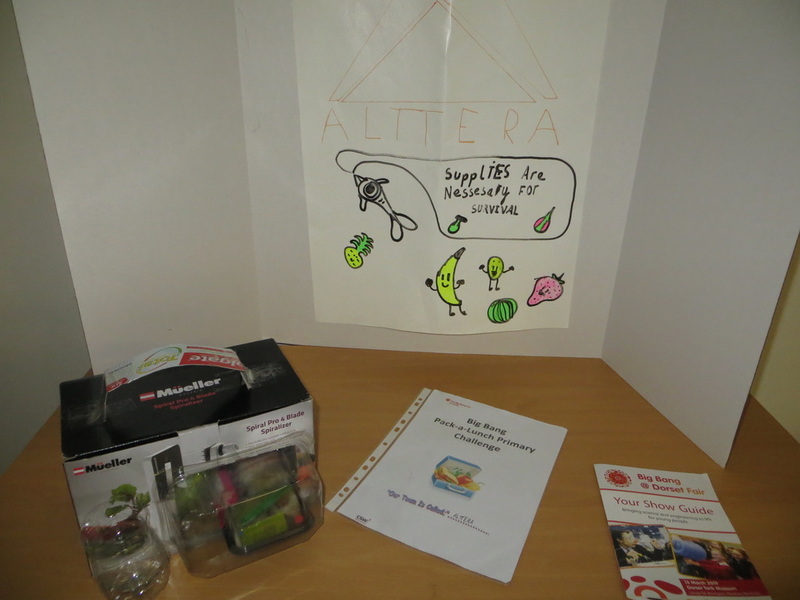 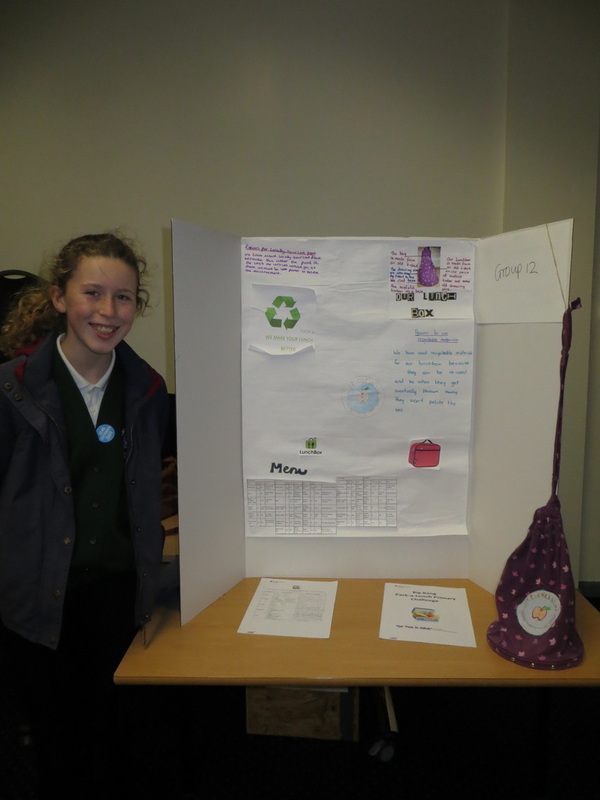 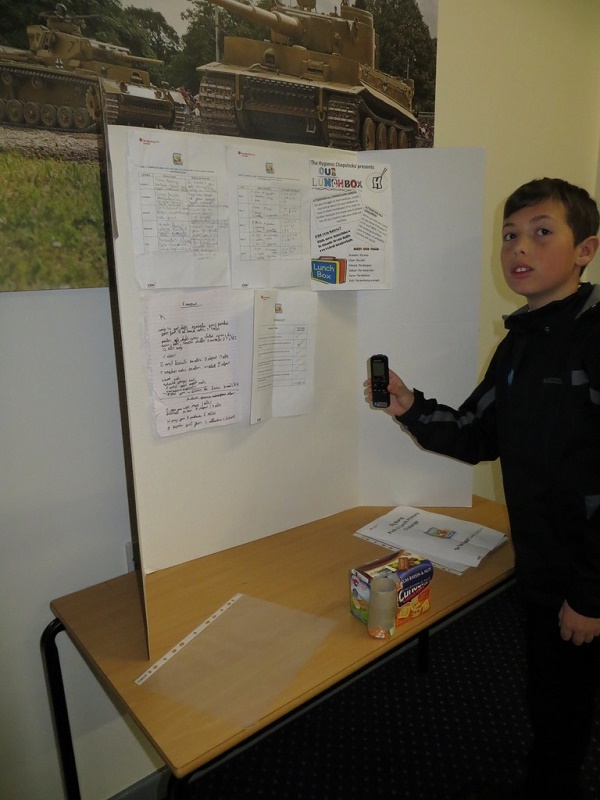 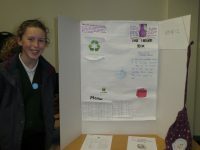 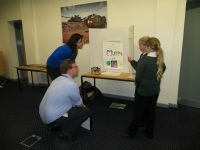 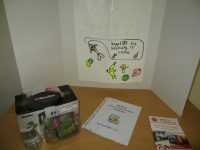 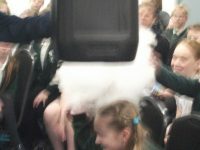 When we arrived at the Big Bang Fair, we set up our lunch box and menu designs, and presented our ideas to four judges. 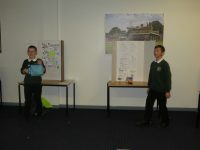 We worked together as teams to explain our designs clearly and carefully. 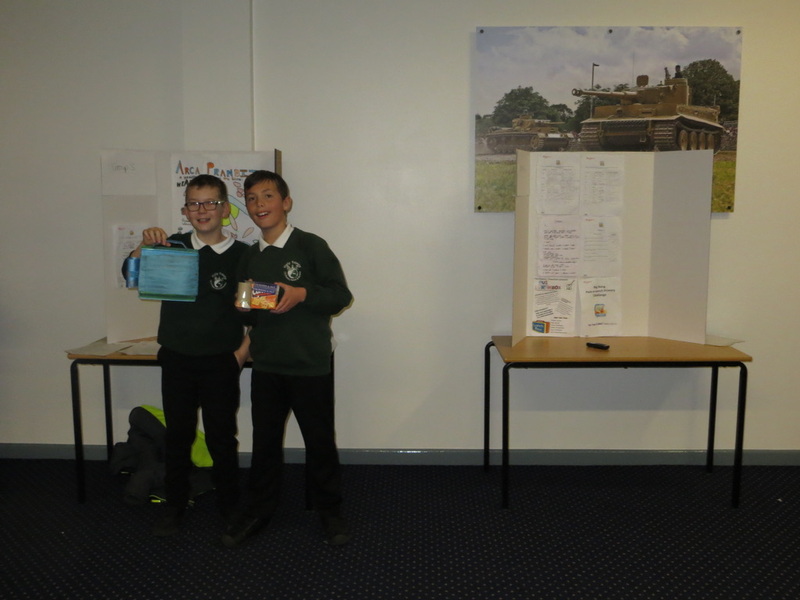 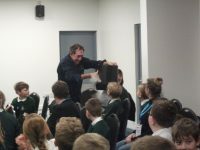 We were very excited to have winning teams in both Years 5 and 6, winning Tank Museum fridge magnets, Top Trumps cards and a Tank Museum version of Monopoly! 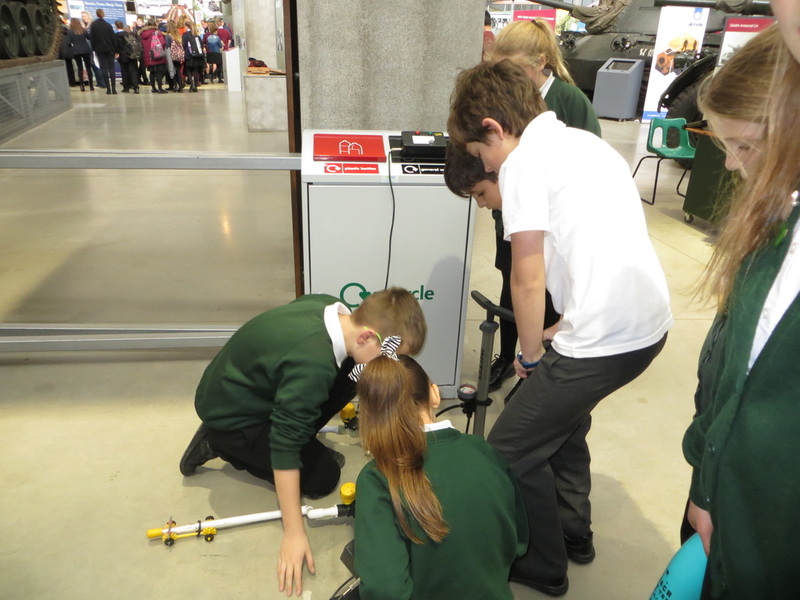 The Big Bang Fair was a very interesting event which gave us lots of information about Science, Technology, Engineering and Maths and the types of careers you can pursue. 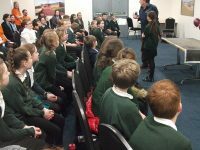 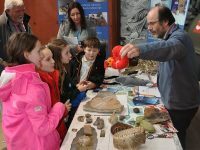 Some of us in Years 5 and 6 would like to become Marine Biologists or Zoologists, and learning more about these topics was very helpful.